Pray for the Muslim Gujarati of Madagascar. They are mostly businessmen, and have lived on the island for generations. It is estimated that they control 50-60% of the economy of the country. The Malagasy church has little vision for reaching out to them. Many Malagasy resent the Gujarati’s success. An urban church has expressed interest in being involved in outreach to the Gujarati population in its community. There are many cultural barriers that the Malagasy church will have to overcome to make inroads with the Gujarati neighbors. We are praying for the right training opportunities and partnership possibilities with the Malagasy church. Location and Background: The Gujarati, or Karana, of Madagascar are generally descended from immigrants from western India in the Gujarat province. The Gujarati of India are known to be resourceful businessmen. In Madagascar, Gujarati is the native language though many also speak Malagasy and French with some having knowledge of Hindi and English as well. 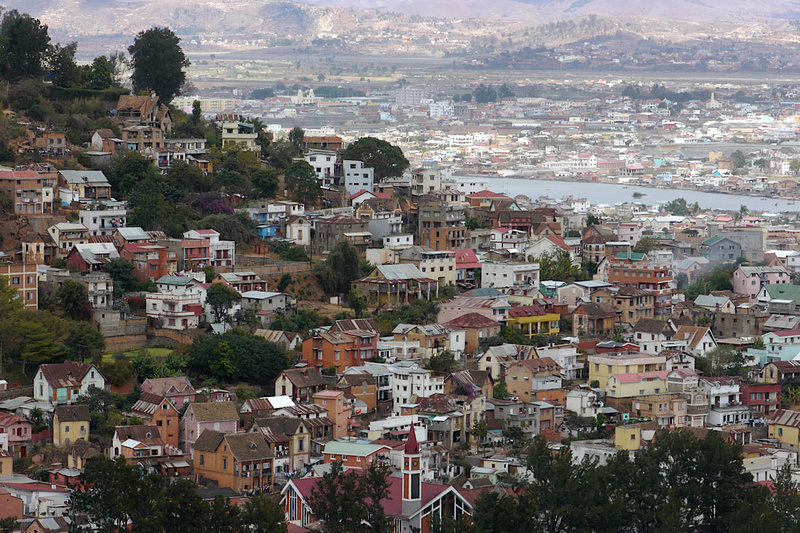 There are approximately 20,000 Gujarati in Antananarivo alone, centered around the area of Tsaralalana. There are also significant populations in the port towns of Diego Suarez, Morondava, Tamatave and Mahajanga. History: It is generally believed that South Asians first arrived in Madagascar around 1880 in the west coast port town of Mahajanga. They traded in slaves and sailed dhows to and from mainland Africa. Initial arrivals were mainly Muslim Khojas, Ismailis and Daoudi Bohras. In the 1970s, all business in Madagascar was nationalized. Due to this, many South Asians were forced to leave the country. Those who stayed were often uneducated, building their new businesses up from scratch. Presently, it is widely believed that Gujarati businesses control 50 – 60% of the country’s economy. Culture: The Gujarati of Madagascar are a minority people group with a population of 60,000 – 70,000. Approximately 1,000 are non-residents from India. The others are locally-born descendants of early immigrants to Madagascar. Their business involvement is mainly in import/export, retail, hotels, travel, and textiles. Religion: The majority are Shia Muslims (Bohra and Khoja Ithnasheri). There are some Punjabi Pakistanis who are Sunni Muslim as well. A very small Hindu community is present around the island. Among the Malagasy mainline church denominations there is little, if any, vision for outreach to the South Asian communities. Many Christians don’t believe that Asians can become followers of Jesus. There is a hostility toward the Karana, who are seen as exploiters of the Malagasy people. An urban church has expressed interest in being involved in outreach to the Gujarati population in its community. There are many cultural barriers that the Malagasy church will have to overcome to make inroads with their Gujarati neighbors. 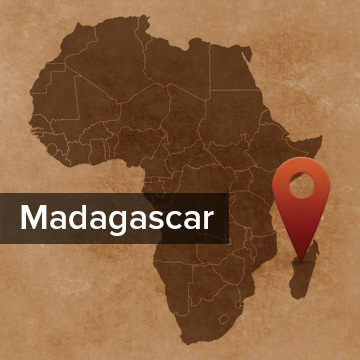 We are praying for the right training opportunities and partnership possibilities with the Malagasy church. Please pray with us. Remember the Karana-Gujarati of Madagascar. Pray that their Malagasy neighbors who love Jesus will reach out to them with the love of Christ. Pray for the KM and BT families.